Volunteers are wanted to work in the new CCTV room at Telford's Malinsgate Police Station. The new room, which is set to open this summer, will be manned by volunteers who will watch the multi-screen CCTV system monitoring for crimes. The suite will show footage from 250 CCTV cameras which will be installed across the borough, costing more than £440,000. Mobile cameras will also be sent to crime and anti-social behaviour hotspots to collect evidence and help secure convictions in court. Full training for the volunteer roles will be given, and anybody interested in getting involved is asked to apply before midday on April 1. Minimum volunteering requirement is an average of two to four hours a week. Hours will initially fall within office hours from Monday to Friday, but will be extended as time goes by. All applicants will be subject to a vetting process and those applying must be at least 17. Telford & Wrekin Council has invested £200,000 and the West Mercia Police and Crime Commissioner John Campion £245,000 into the scheme. 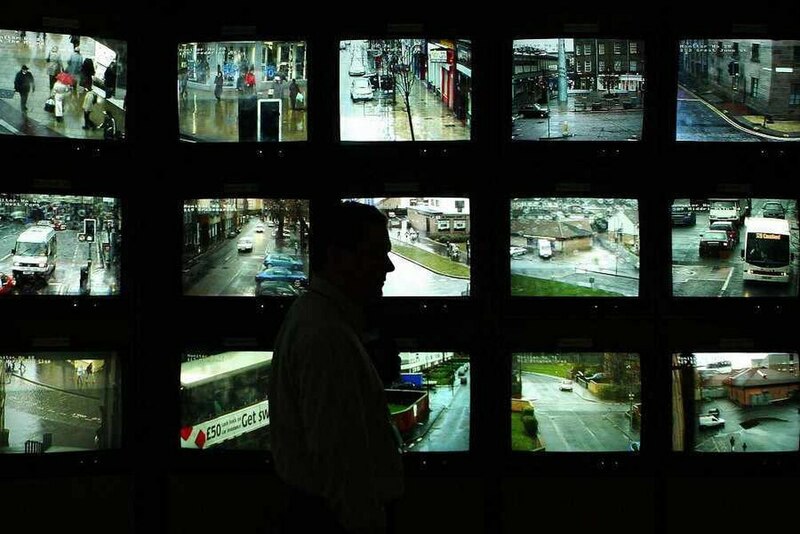 Councillor Richard Overton, Telford & Wrekin Council’s cabinet member for enforcement, said: “Our current network of CCTV cameras is expensive to run, some cameras need to be repaired or replaced and the footage, which is stored in a number of different buildings, is difficult to access. “Those locations have IT systems that are incompatible with each other. The current system we have is almost impossible to monitor live. "As a result of this investment, we will be able to repair, replace and upgrade cameras using a secure wireless network that will allow for more in the future." Councillor Overton said the work would mean less running costs and maintenance. The call for a company to install and maintain the CCTV network was made in January. A business was asked to come forward to "design, supply, install and commission new equipment on some buildings, along with maintenance for the whole system."